What was the last event you attended? Did you have fun? Stop scratching your head—we get it. It didn’t make a lasting impression. Now it’s your turn, why not rent a photo booth for occasions like weddings, birthdays, engagements, store openings, conferences, trade shows, marketing event or galas, and if you want to make a wave, a photo booth is the way to go. And HappyDonut has just the booth experience for you. 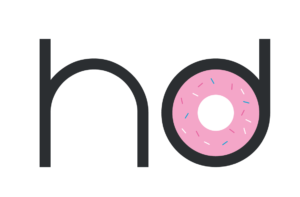 Use our online date checker to view packages, extras, and all the amazing toppings that will really put the cherry on top of the cake… or in our case, the sprinkles on the donut! If you have checked your date, found the perfect package, chose your delicious toppings but wait. Something is missing and you need to talk to a human! That’s okay because we are on hand. Fill out our contact form and we will get back to you in a flash.